Discussion in 'Fan Sites & Community Events' started by SRGP, Aug 12, 2018. Links to the required files in the Event Briefing (Queensland is a mod track). 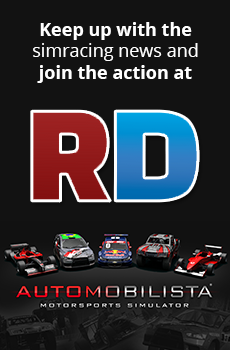 Links to the required files in the Event Briefing (Autopolis is a mod track).